This traditional conflict comes from a lack of alignment between sales and marketing, luckily marketing automation (sometimes referred to as lead generation software) helps to align the sales and marketing processes. It does this by allowing sales and marketing to agree what particular activity or sales stage should be used to define a lead that is 'sales ready' and can be passed to sales. 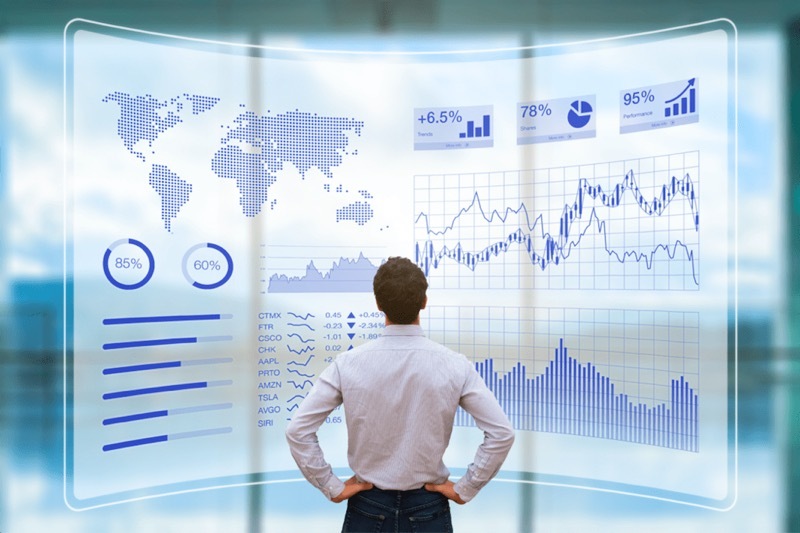 It also allows real time data captured for each lead to be passed over automatically into the sales team's CRM system, providing valuable sales intelligence. As more interaction happens online the ways in which leads might interact with any company grow and keeping track of that activity becomes more important, from a sales lead generation point of view as well as a customer service delivery perspective. Today marketers need to combine advertising, social media, content marketing, landing pages, email marketing, SEO and lead nurturing campaigns, into a repeatable process that automatically attracts, converts and nurtures new business leads. As each one of these new channels and mechanisms have come about, a new set of marketing software has been created to help marketers manage their campaigns within that discipline. So a marketer might use email marketing software, social media software, landing page software, live chat software etc. 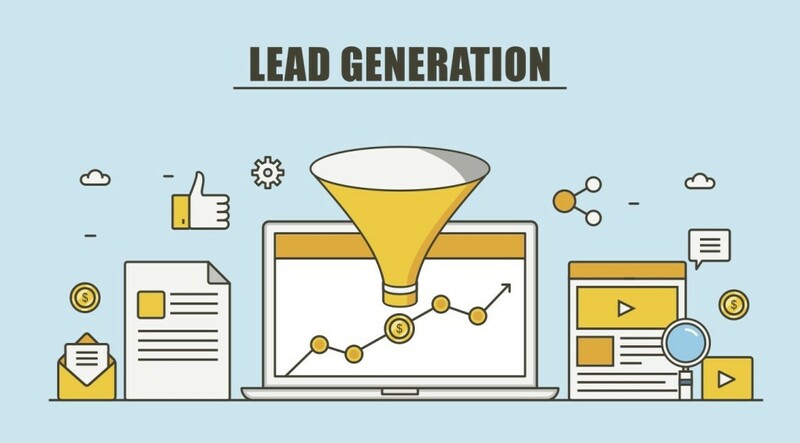 However this scatter gun approach moves attention away from the lead making it impossible to centralise control of the lead generation process. As information about each lead is spread across multiple pieces of marketing software. Marketing automation is a solution to the problem of how to create a unified lead generation process for your business. It is designed to provide a set of mechanisms in combination that allows you to take control of lead generation, from converting website visitors into leads and nurturing them over time to increase their sales qualification until they are ready to buy. 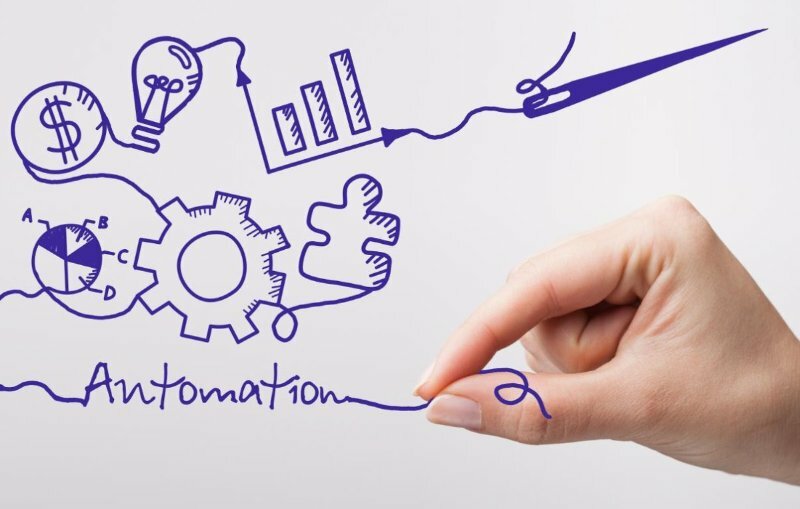 The basic process of marketing automation is all about generating and nurturing leads. From a lead converting on a landing page or form to following up with email nurturing campaigns that qualify your leads for sales. The ability to design a lead generation flow for your business is incredibly powerful, but arguably the most useful feature of marketing automation is that it allows you to personalise your interactions with each lead based upon their personal information and current sales readiness stage. This personalisation actually makes the delivery of marketing materials within a lead generation process more timely, appropriate and targeted. Making campaigns delivered by marketing automation markedly more effective. The 'automation' part of marketing automation exists to scale your best responses to the activity your lead takes. This helps you to keep your leads engaged and actively moving through your sales stages. Some people might define this part as 'lead generation' but it's actually the easiest part of the whole process. That's because based upon an initial conversion your lead could be 6 months away from being sales ready. This is where marketing automation really makes a difference to the process of generating good quality, engaged and qualified leads. When your lead first converts (using marketing automation) you might put them into a 'lead' stage. With the goal of re-engaging them with content and offers that are designed to educate them and help them be clearer about the benefits of what you do and how you can resolve their particular problems. These days buyers are self educating, they will research the information they need to make a purchase. The more highly involved you are with their research the better chance you stand of closing the sale. Marketing automation campaigns help you to educate leads over a period of time with clearly defined content. Making those leads sales ready. Once your leads have achieved a certain level within your automated sales funnel they can be passed over to sales, as a highly qualified lead. A complete lead generation process combines a few basic mechanisms in order to create a systematic process to generate and qualify leads over time. Landing pages and conversion forms are the points at which your website visitor initially converts into a lead and through the course of nurturing shares more information with you via the form fields that then populate both your marketing automation software and your CRM software. The information that your lead gives you can be used to segment your leads for further email campaigns, as well as providing powerful sales intelligence. 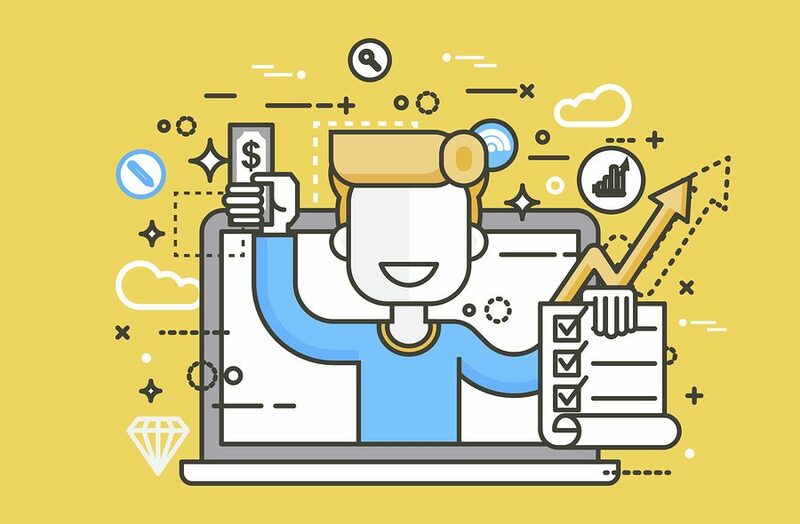 Landing pages are also commonly used within marketing automation systems to trigger email nurture sequences or autoresponder campaigns, these allow you follow up on any interaction with targeted campaigns that are personalised to the lead's sales stage as well as containing merge tags that include contact information. How you use these stages will depend upon what marketing material, offers and steps you employ to interact with your leads. If you are struggling to work out what kind of marketing material you might need to nurture your leads, a good first step is to define buyer personas to clarify your customer types. Developing buyer personas takes the guesswork out of what might be interesting or useful for your leads, and gives you a framework to develop and improve the content and marketing you employ as part of your lead generation process. With your marketing automation fuelled lead generation process in place, you'll be able to take an overview of the individual interactions that go into nurturing your leads and make adjustments to improve effectiveness. The conversion rates of each marketing offer, the open rate of each email sent in every autoresponder campaign sequence. Everything can be improved over time.